This software not only recovers attachments, emails, contacts, PPT presentations, Word documents, etc. but can also recover complete data from Exchange BKF file. While using this tool, you should not be bothered about anything as this software performs complete Exchange Backup Recovery. This tool allows you to recover corrupt Exchange backup files whether they are less corrupted or severely corrupted. 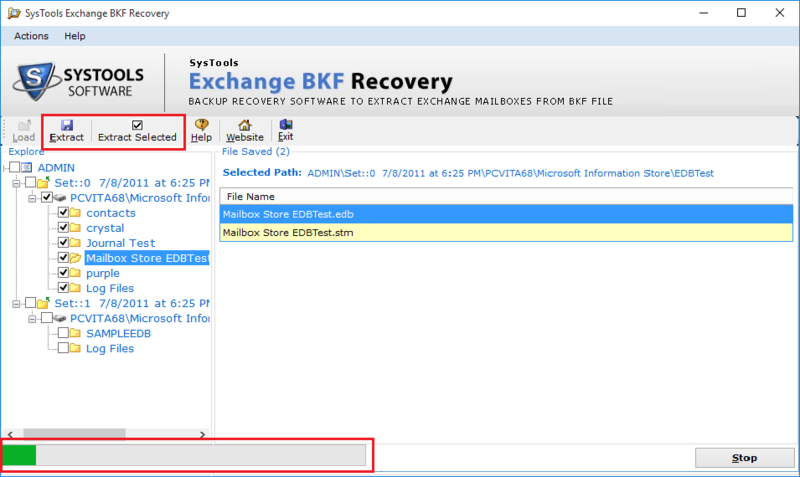 Retrieve all EDB files, its mailboxes, log files and STM files using this Exchange BKF File Recovery Tool. Once an Exchange backup file is loaded, the software will scan the complete file and load the items in the backup file. After loading all the items in it, a preview of the items is generated. The preview of the items is generated along with attributes like file name, size of file(KB) and the date of modification. 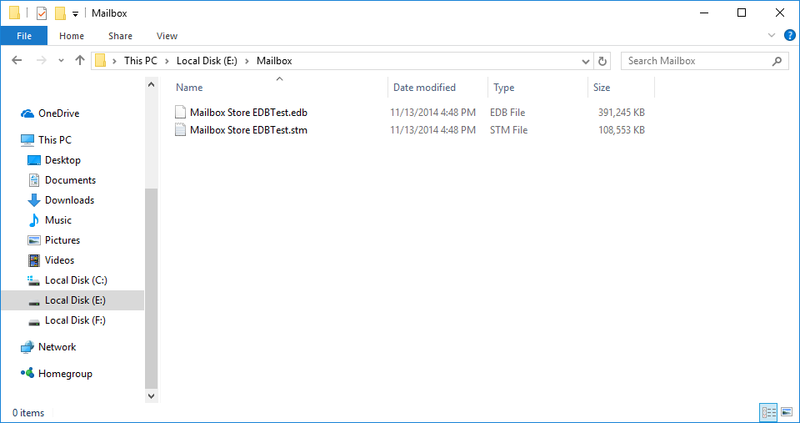 When the recovery finishes, you can extract STM, EDB and log files from the backup file. 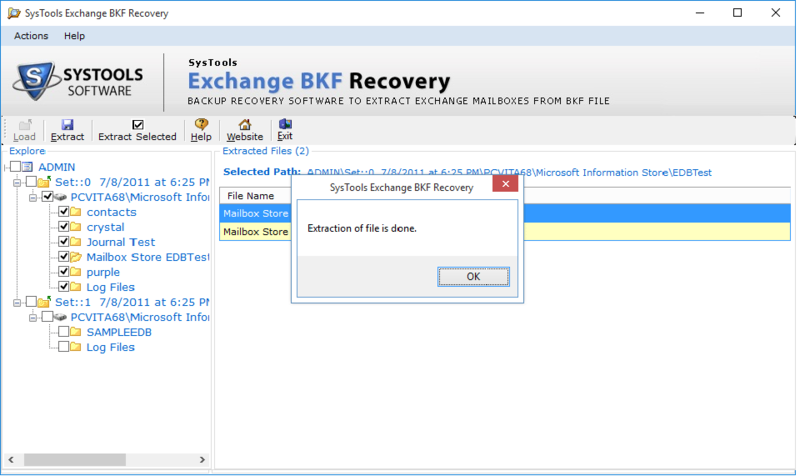 The Exchange BKF Recovery tool allows you to perform extraction in two ways: either by extracting BKF file in a batch or by selective folder extraction. In selective folder extraction, you can desired items to be exported. 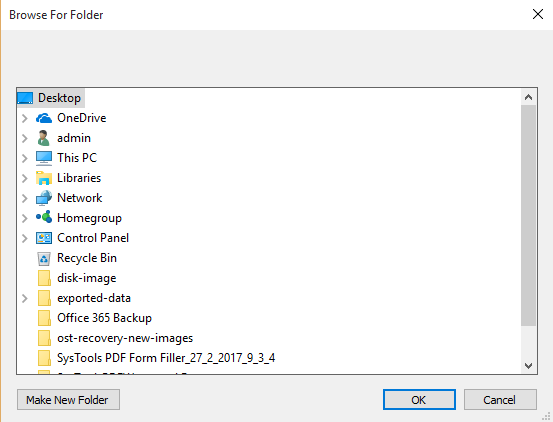 The files and folders in backup file are stored in a hierarchy. When you recover Exchange backup file and extract it on your machine, this tool maintains its original folder structure. There will be no risk of data loss too while performing Exchange BKF File Recovery. This software has an easy to understand and user-friendly interface which is integrated into a single panel. You are not required to follow any complicated steps to perform recovery. 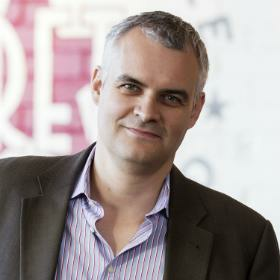 Also, Exchange Backup Recovery tool is developed with advanced techniques to make it instant and reliable. Hard disk space : Minimum 10 MB of free hard disk space required. Demo Version of Exchange Backup File Recovery tool recover and preview all EDB mailboxes. Which files of exchange backup file are recovered by this software? This tool can recover your crucial data and information including three important files of Exchange Server Backup i.e. EDB, STM and log file. What is the difference between trial version and full version of this Software? The difference between both versions is that trial version will generate the preview of the recovered backup file whereas full version will allow you to export complete exchange mailboxes. How can I place an order for Exchange Backup File Recovery tool – Enterprise License? Is the payment mode 100% secure? You can purchase this Exchange Backup Recovery tool directly from our Sales Team or by placing an order online with your credit card or debit card. Yes, it is 100% safe and secure. Your personal information will not be shared with anyone. Does this software work on Windows 10 OS? Yes, this tool works perfectly fine on Windows 10, 8.1, 8, 7 and all below versions of it. While accessing backup file of exchange mailbox 2003, an error is prompting. Will Exchange Backup File Recovery tool work for me in this case? Yes, this software works for all corruption errors like: “The backup file contains unrecognised data and cannot be used” etc. Can I recover Exchange BKF file back in healthy format using this tool? No, this software only helps you to restore and extract data from backup file like EDB, STM and log file. Exchange Backup File Recovery tool lets you restore data in original format rather than making a corrupt backup file as a healthy backup file. 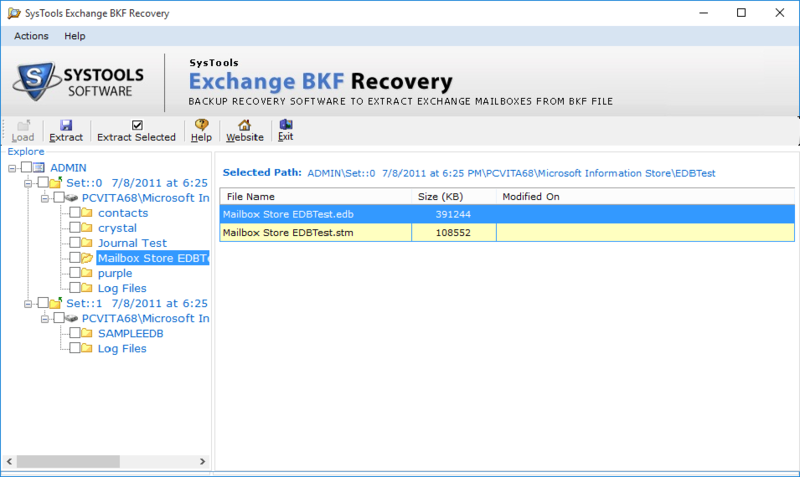 I believe Exchange BKF Recovery tool is a great tool for restoring the corrupt or damaged data files. I liked the working of this software that how easy it is to use the tool. It hardly takes any time to repair corrupt Exchange backup files. 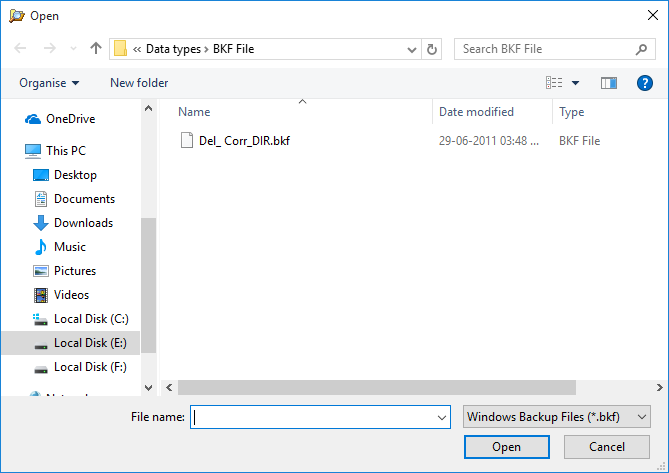 The feature which I liked the most is that the Exchange BKF File Recovery tool supports restoration of inaccessible backup files. I was looking for the tool which helps me to recover damaged exchange BKF file and this software worked exactly the way I wanted. 5 out of 5 for this tool. I would recommend everyone this tool who wants to restore corrupt Exchange backup files. This Exchange Backup File Recovery tool is the first software which offers all the important features along with affordable price. It has user-friendly interface and easily repairs Exchange Server backup files. It also allows to export EDB, STM and log files from the backup file.